xiv, 304 p. : ill. ; 23 cm. Includes bibliographical references (p. 281-285) and indexes. 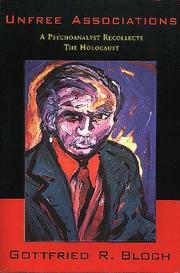 Holocaust, Jewish (1939-1945)--Czech Republic--Prague--Personal narratives.